Since it has been gaining more and more popularity, Xpadder has been becoming popular since past 7 years. Xpadder is nothing more complex but simply is a Virtual Remote Controller. It has been gaining its popularity from past years between the gamers. 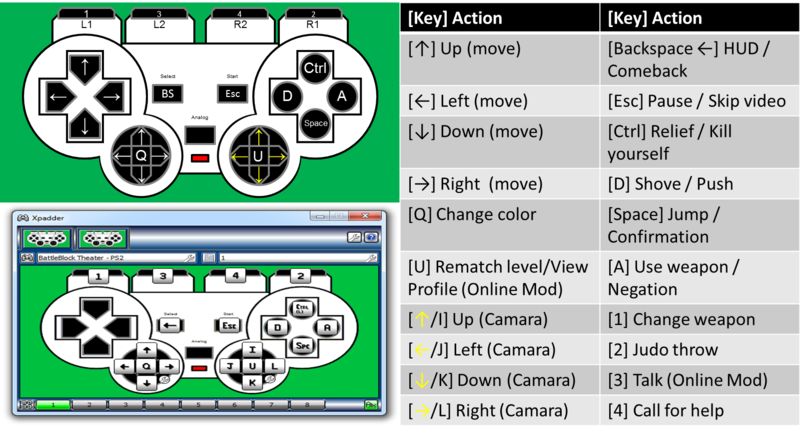 As it is the tool that can convert the keyboard input simply into game controllers input. It can intercept the signals of the different keyboard and mouse input and can trace them back to its root buttons. Talking in simple words, Xpadder is a tool that gives the CPU with the signal that is assigned to some of the buttons in keyboard or mouse, as a direct input. Suppose you are playing Need for Speed II, (that is a far too old game for example , but it was my first favourite so lets talk of that) Now since this game do not support any game controller, so you cannot play with it. 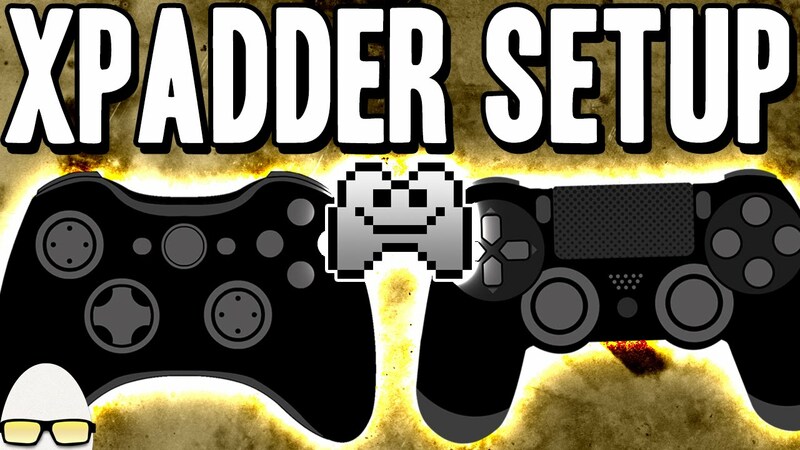 However, if you now have XPadder, then you can simply assign you keyboard controls to the controller, and then when next time you start your game, then you will be able to use all assigned keyboard controls to your controller too. Xpadder is a complete and the best Simulator that is present for the purpose. You can make your own profile and can connect more then one thousand types of remote controllers to your PC. Not only games, It also works with all sorts of other windows app like media player, paint, operating windows, it can make your controller used as a mouse or keyboard alternative. Another feature that adds up the superiority to this tool is that, it can easily even change the profile of your current controllers. 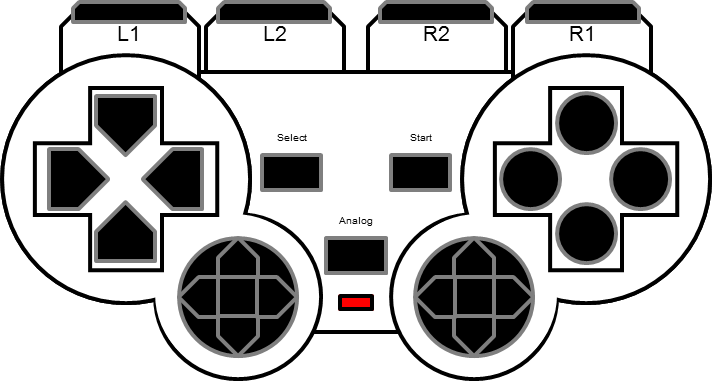 Now you can also customise your controller even in the games or softwares that do not offer the option to change the controllers. It is not necessary anymore with this tool that you edit your game controls through gaming options. All you need to to do is create a new profile and select the function of your controller as you wish to be. This is one of the best and only in its type of the software/tool, that helps you to designate the controls of your controller as you wish then to work. It can create and connect more then 50 remote controller profile at same time and supports more than 1000 different types of remote controller for pc.